Hard-working of a fan in your school and work can be stressful. Sometimes you need a little stress relief. No more biting your nails or fidgeting with a pen. Instead, go for a spin with this 3-way diztracto spinner. It's a fun way to reduce some stress and you get to show off your legendary fanhood. 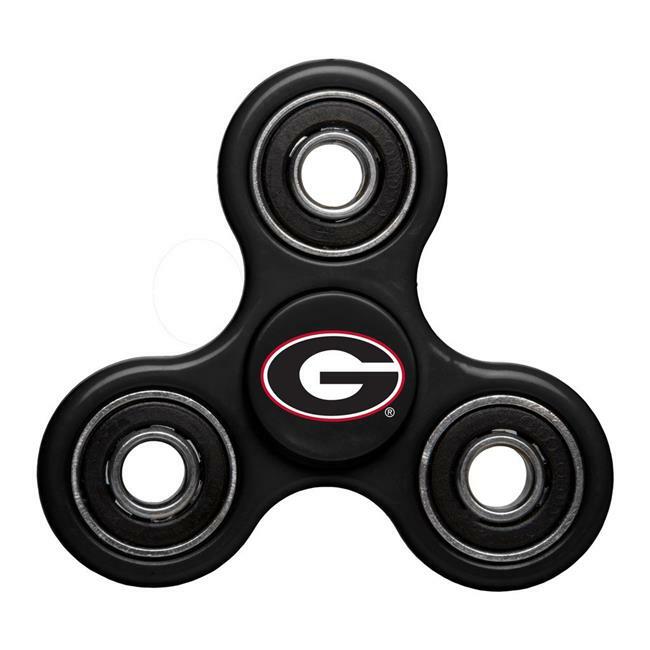 Features logo sticker on both sides for maximum fanhood with ball bearing interior and three weighted blades for triple the fun smooth, rounded sides for safe spinning which is perfect for you to feel the need of fidget in class, at work or wherever life takes you fidget spinner that brings you more fun and less stress, anxiety, and boredom.